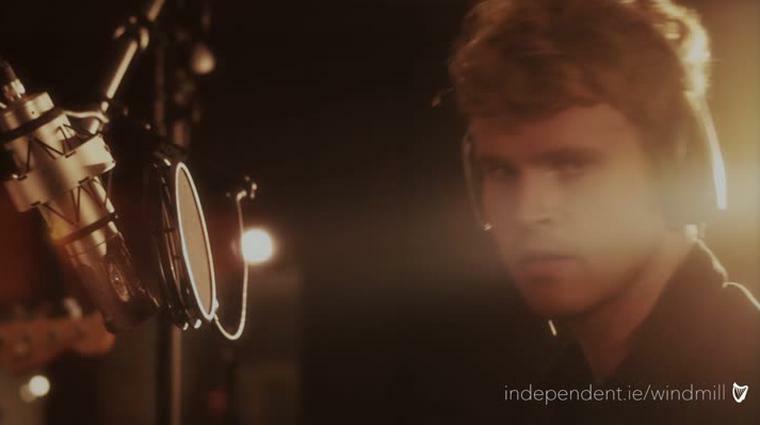 They are on the cusp of becoming the next Irish act to break big in America and beyond. Kodaline tell Barry Egan about their battle to succeed and the night U2 sent over a crate of Champagne. Six thousand miles away back in Dublin, Steve is reflecting that he’s never met someone before who’s actually never heard of U2. 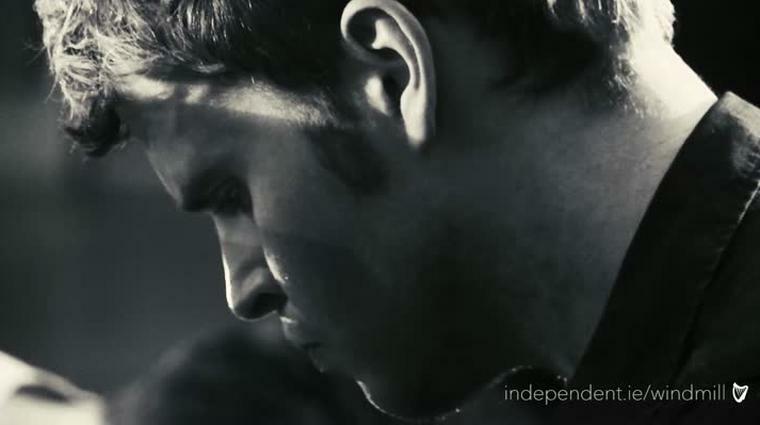 U2 were to play, however unwittingly, however fleeting, a role on Kodaline’s recent sold-out tour of America and Canada. On the night of their show in Vancouver, a man arrived at the door of their dressing room with a crate of Champagne and Guinness claiming to be representing U2. Kodaline immediately thought it was a practical joke. “We just stayed together for the love of it. I remember when I was 15... actually one of our mates who is standing over there,” adds Steve pointing at a young chap standing by the grand piano in Windmill Lane studios in Ringsend, “acted as our manager but he was only 15 too. He would get us as much gigs as possible in girls’ schools. “So we completely fixed the whole thing," jokes Mark. What was their first performance like? “It was my mam!" jokes Mark. The primary reason why this has happened for Kodaline — sold-out American tours, a big record deal with Sony, a sublime new album Coming Up For Air — is because of the integrity of their music. As Steve told Rolling Stone: “It’s important to stay true to yourself. Don’t waste your life trying to be someone else... If you have a skeleton in your closet, you may as well make it dance." 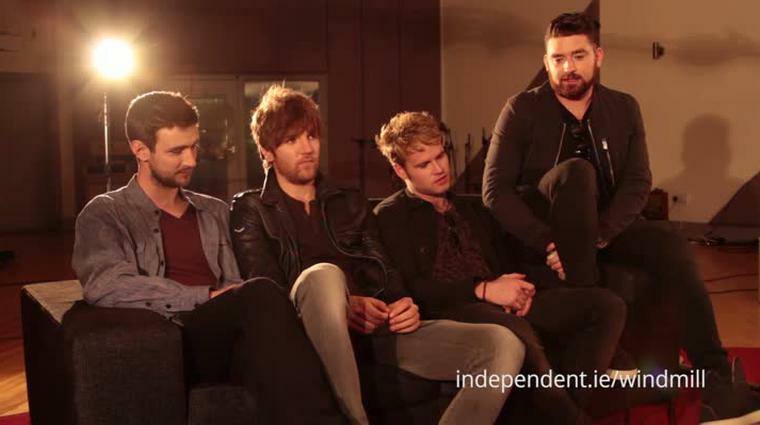 The three other members of Kodaline are now all looking at Mark. 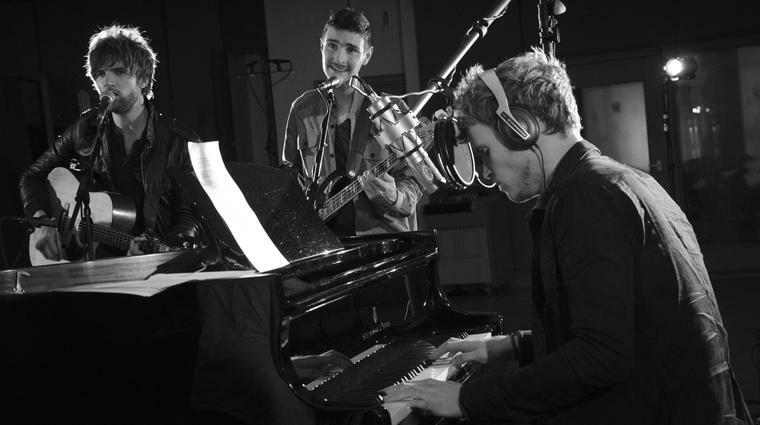 Kodaline will play Live at the Marquee Cork on June 25th and Royal Hospital Kilmainham on June 26th. 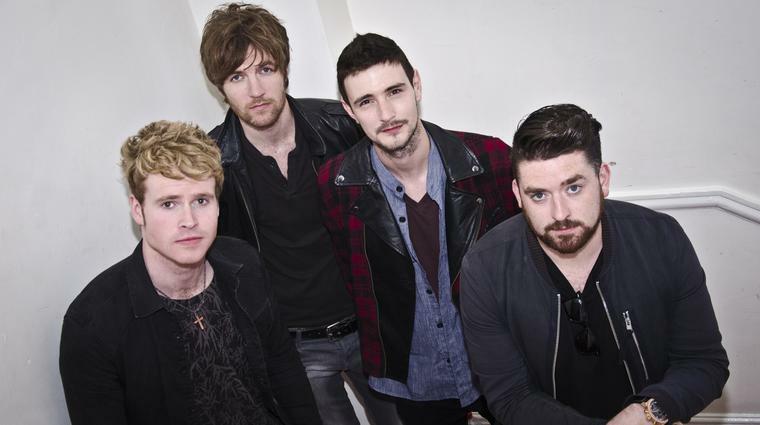 Kodaline also play two nights at Galway International Arts Festival on July 17th & 18th.